New J.D.A. 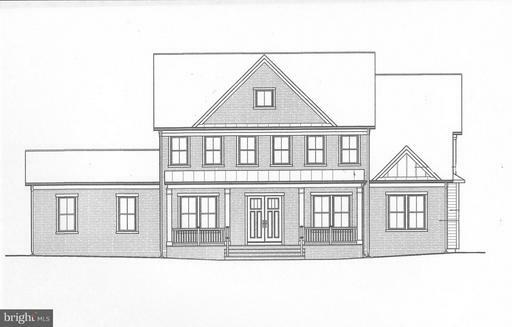 Custom Home to be built on a .57 acre lot in the heart of Vienna. Buyer may build JDAs fabulous Nelson model or start from scratch and design their dream home with JDA. 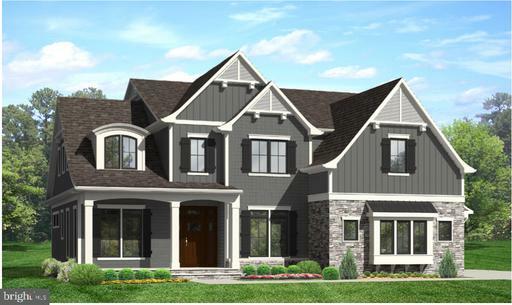 The Nelson features a modern open floor plan with generous sized rooms, including a main level guest room/library, a spacious Chefs kitchen with center island, breakfast room, oversized pantry, large mudroom with cubbies, formal dining room, living room, family room and more. The owners suite includes a luxurious bath, oversized walk-in closet, plus two additional walk-in closets. This amazing location is located in Historic Windover, 2 blocks to Church Street. 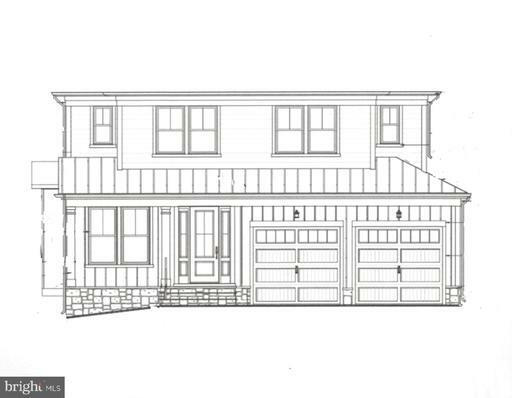 New JDA custom home to be built in the heart of Vienna on 3 levels above ground, with a main level guest bedroom and a finished loft ~ buyer has time to customize selections. Home and driveway will face Battle St. Optional screened porch deck. Only 4 blocks to Vienna ES, Community Center and WOD trail; 5 blocks to the center of Viennas shopping dining district! New JDA custom home to be built on a quiet street in the heart of Vienna. Perfect opportunity to design a new custom home with JDA. Attached plans may be built or buyer may design new model. Current plans can be built with or without the loft and optional finished basement. Only 3 blocks to Vienna ES, Community Center and WOD trail; 4 blocks to the center of Viennas shopping dining district! Est delivery, Jan/Feb 2020. See plans in the documents section. Appt required before walking the lot tenant in existing property. 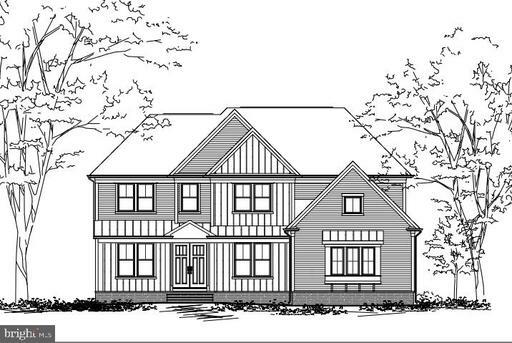 Exciting new custom design at Park View Estates near Burke Lake, featuring 10 ceilings on the main level, sprawling front porch, both a main level master and an upper level master with a private balcony, formal dining room, living room, study and so much more. Design your dream home in this gorgeous new community! 7 lots remain on nearly 1 acre each. Welcome to Park View Estates, near beautiful Burke Lake. Our newest model, The Sorrento, will be built on this .86 acre lot. The main level features a formal dining room, formal living room/library, study, chefs kitchen open to the family room, large pantry, breakfast room, butlers pantry and mudroom. The upper level features a spacious owners suite w/luxury bath and oversized WIC, 3 large secondary bedrooms each w/a private bath and WIC, and a large laundry room. The finished basement includes a huge rec room w/wet bar, game room, guest bedroom and a full bath. Buyer may select options for a 3rd car garage, screened porch, deck and/or patio. There is still time for the buyer to customize some selections. Six home sites remain in this new community on approx 1 acre each. Delivery late 2019.